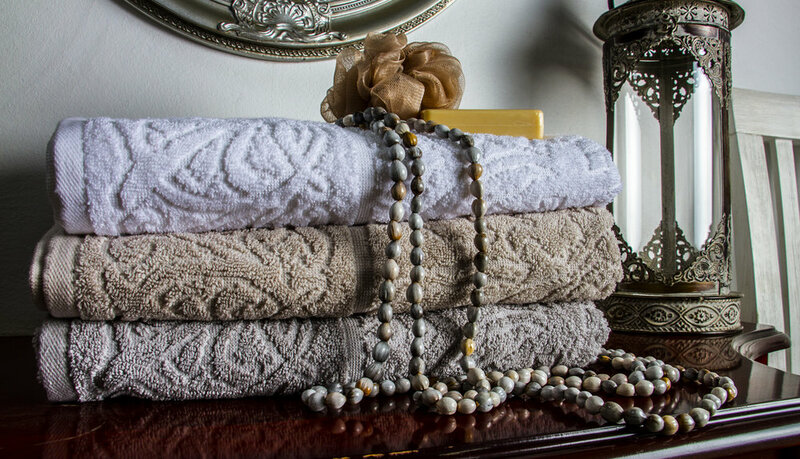 Looking for soft, plush, elegant, simple luxury? Our signature zipped and Plain gym towels will keep your valuables safe while you focus on your workout. The super absorbent, compact design makes them easier to add to your active lifestyle. Don't leave home without one! Hit the beach in style with one of Nortex's fashionable beach towels, that are large yet lightweight. Enjoy the sun and stay sand free with a Nortex Beach Towel.